"Footprints of Courage really makes you appreciate the truth in making every moment count. This extremely motivational book gives you that ‘little push’ to dig deep and find courage within yourself." 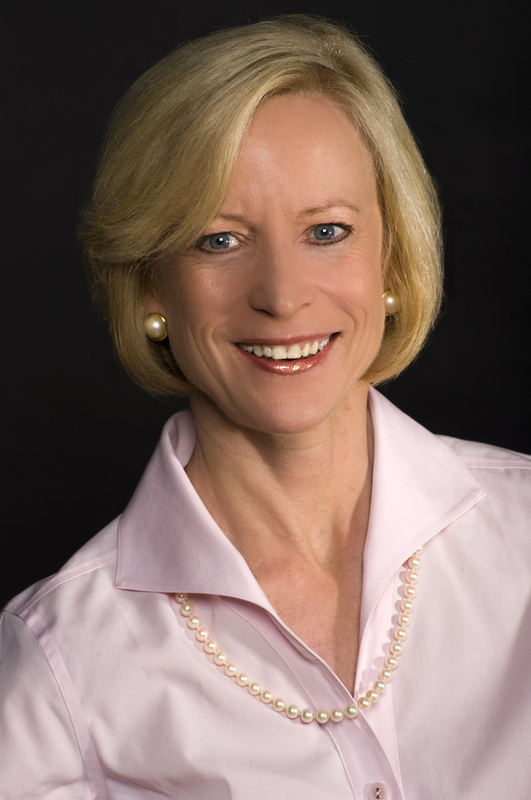 Jan’s book, Footprints of Courage, is a page turner that resonates in her readers’ hearts. Since the release of the first edition in October 2009, she has received hundreds of messages from senior executives to teens who write, "I couldn’t put the book down!" 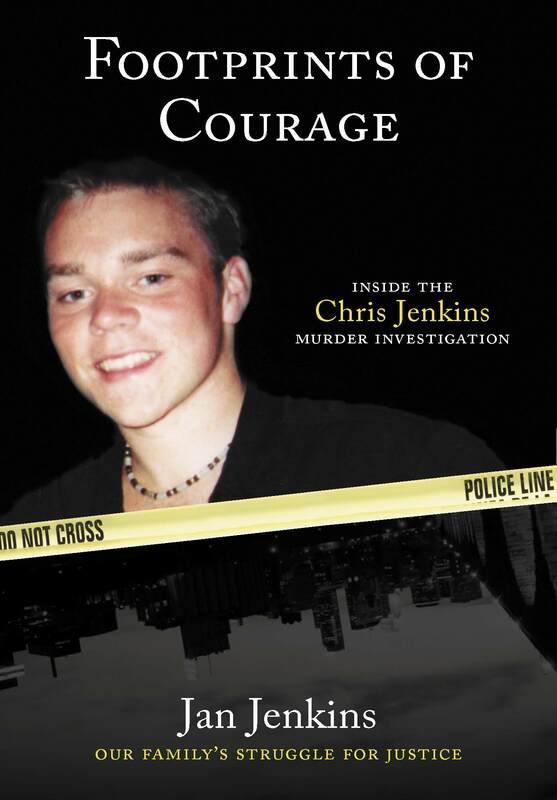 Guided by courage and fueled by love, the Jenkins’s family’s pursuit of truth captured the attention of national and international media. People Magazine, New York Post, New York Daily News, Anderson Cooper’s 360 blog, Britain’s The Mirror, The Telegraph, Croatia’s Javno.com & Toronto’s City News. To purchase Footprints of Courage, scroll down.